Suzuki’s litre-class 2017 GSX-R model has been crowned as the “King of Sportsbikes” by the company itself. Available in two versions, GSX-R1000 and the performance-focussed version called the GSX-R1000R is now on-sale in India. 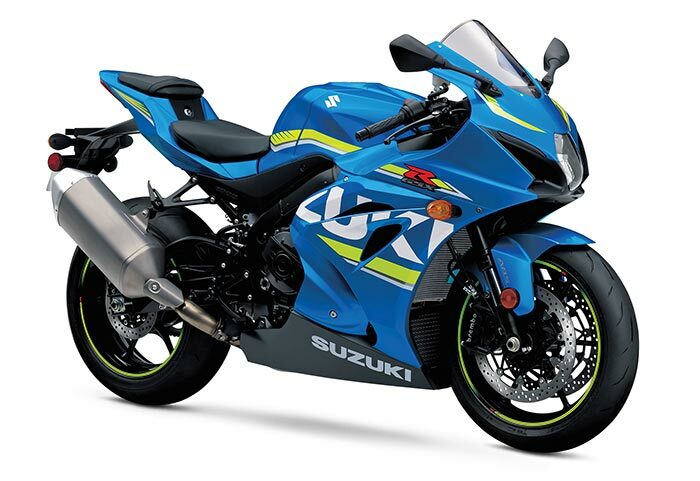 Pricing in the India is set at Rs 19 lakh for the GSX-R 1000, with the higher-spec GSX-R 1000R going for Rs 22 lakh, both prices ex-showroom, Delhi. Bookings for the new motorcycle have commenced at a token amount of Rs 1-5 lakh depending upon the location, the big Gixxer’s will be delivered to customers by June-2017. All-new 999.8cc liquid-cooled DOHC inline-4 cylinder engine develops surprisingly high top-end power without abandoning low to mid-range power thanks to a Variable Valve Timing (VVT) system, Ride-by-Wire throttle body and reworked slipper clutch assembly. Mated to a 6-speed gearbox, it spits-out a healthy 202 PS of maximum power at 13,200 rpm and 117.60 Nm of peak torque at 10,800 rpm. Differences between the GSX-R and GSX-R R; the ‘R’ model rides on a Showa Big Piston Forks and rear monoshock and Bridgestone RS10 radial tyres. In addition to the base model, the GSX-R1000R comes equipped with an up-and-down quickshifter, launch control, a lightweight top triple clamp and lightweight battery to justify the additional 3 lakh price tag. 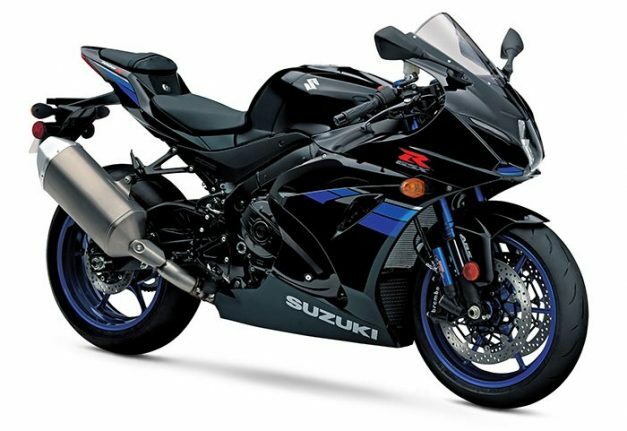 Paint schemes on the GSX-R1000 include Metallic Triton Blue and Metallic Mat Black while the GSX-R1000R gets Metallic Triton Blue and Glass Sparkle Black.